Calls have been made for diabetic foot assessment training to be mandatory for practice nurses after a snapshot survey in the West Midlands revealed “inadequacies”. Diabetic foot assessments (DFAs) are increasingly being provided by practice nurses but the study across Sandwell and West Birmingham Hospitals NHS Trust revealed nurses received little training in how to do these assessments both before or after registration. Specialist diabetes podiatrist Trupti Lakha and Dr Brian Lee, a consultant in diabetes, both from the trust, carried out the project and shared the results and issued a series of recommendations in an article published by the Nursing Times. In 2015, National Institute for Health and Care Excellence recommended that DFAs were conducted by skilled and trained health professionals in a bid to reduce the risk of diabetes-related foot complications. 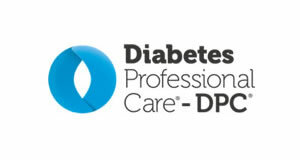 The survey of 46 practice nurses aimed to assess whether the practice nurses receive adequate training on diabetes and its foot-related complications. According to the results, 76 per cent of the respondents perform DFAs as part of their job. None of the nurses had been trained in performing DFAs at undergraduate level, while 91.3 per cent had received “a little” knowledge about foot-related complications in pre-registration training and 8.7 per cent had been taught nothing. When it came to post-graduate training, 82.6 per cent had received some in their employment, but 82.6 per cent did not feel confident how, and why, they were performing the tests involved in DFAs. In the pre-registration nursing curriculum, DFA is incorporated into the existing diabetes module or a separate DFA module is created. This would equip newly qualified nurses with the knowledge, skills and confidence to meet NICE (2015) and Skills for Health (2016) recommendations, and subsequently build on their skills through CPD. 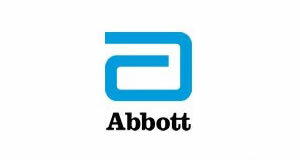 A diabetic foot module is developed to address the need for more specific diabetes education in foot health at undergraduate and at employment level. The creation of a mandatory online training module on DFAs with graded competency levels for all practice nurses as part of their CPD. Every person responsible for diabetic foot health should receive training from a suitably qualified clinician every year and have a professional assessment of their competency. 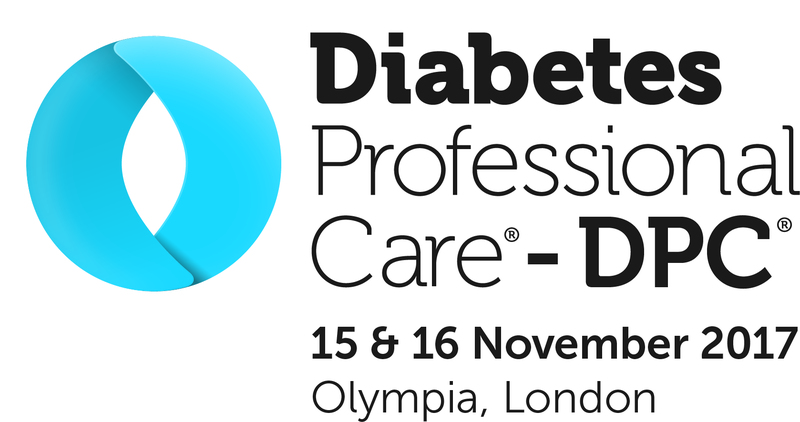 As a provider of diabetes training, the results from the survey conducted do not surprise us, sadly. They resonate with the information learners share with us on the pre-workshop confidence questionnaires they complete when they attend our ‘Hands on feet’ diabetic foot screening workshop. It is good to see the authors clearly identifying and communicating this unmet need and making recommendations. In our experience, it appears that along with practice nurses, an increasing number of HCAs are undertaking diabetic foot assessments in primary care too. 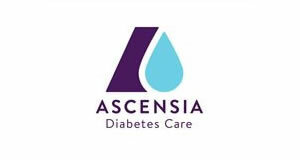 By providing the theory and importance behind a diabetic foot assessment as well as a practical session, learners leave our workshops with a greater understanding and confidence around the tools/processes that are used to undertake an assessment, and what to do with the resulting risk score.